So, I'm looking to replace suppliment my year-and-a-half old Nokia Lumia 925 with a Sony Xperia Z3 for reasons. I'm a bit hung up on the color, though. The Silver Green (exclusive for unlocked, Japan-only models, and a few other variants) tickles my fancy, but it isn't the most masculine color; I don't mind that too much, though. The Copper is pretty striking too. What do you lot think? Other available colors are White and Black. 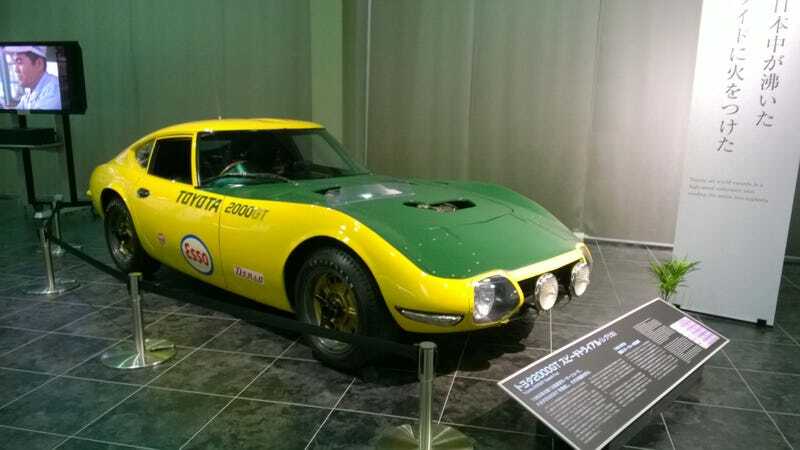 Pictures from the Toyota Automobile Museum for your time. Sweet JDM Chevy for the cool kids.